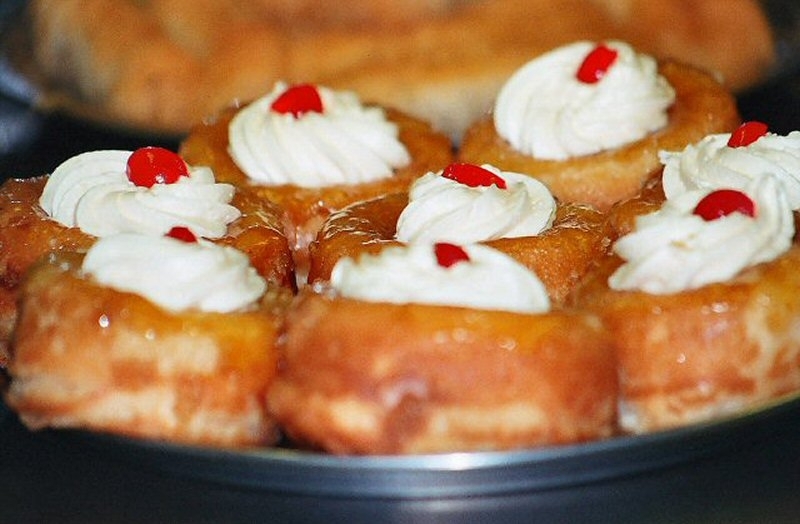 Rum baba yeast cake saturated in liquor, usually rum, filled with whipped cream. 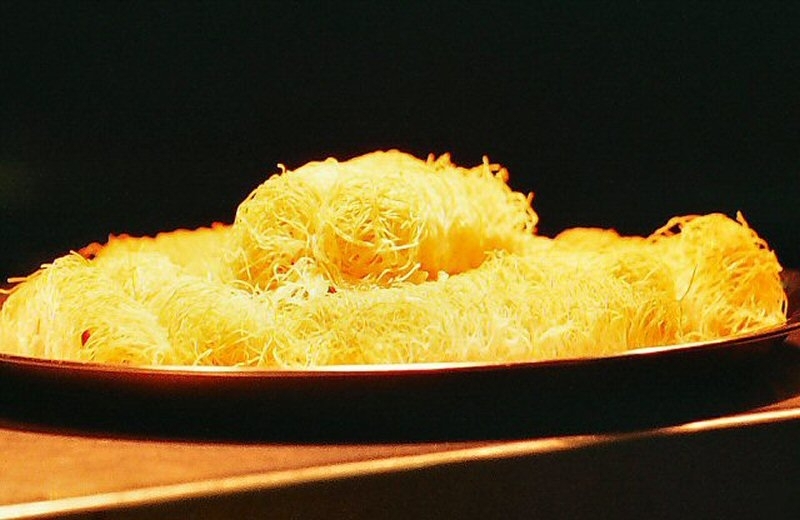 Kataïfi, pastry that looks like it is wrapped in shredded wheat. 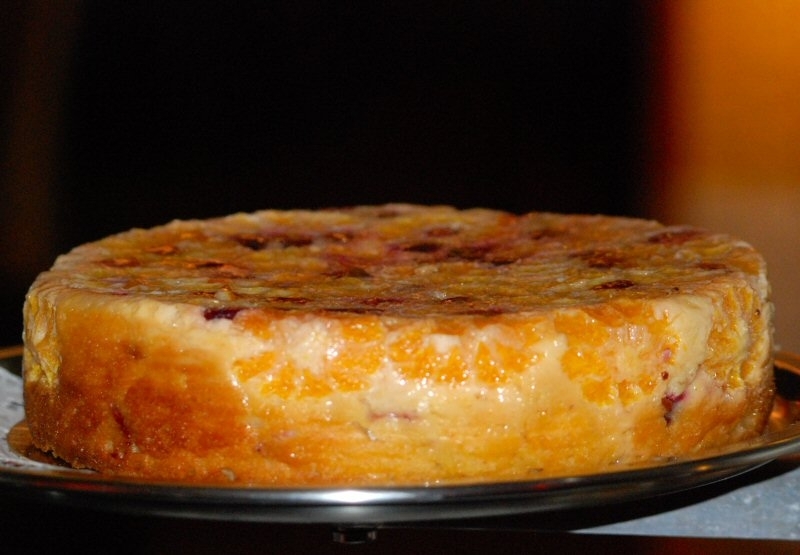 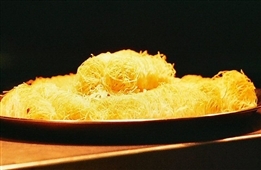 It is a traditional pastry made with nuts on the inside and soaked in a honey syrup. 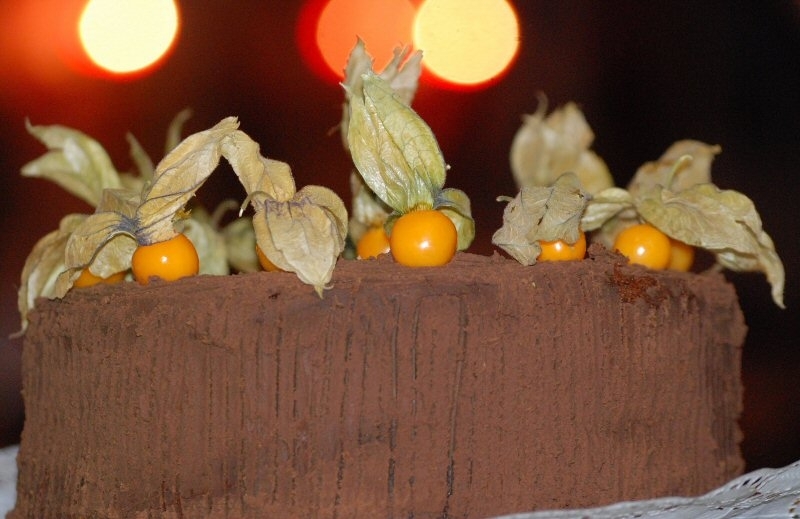 There is always something chocolaty on the menu, Chocolate gateau of course is a favorite. Grand Marnier sponge, moistened with Grand Marnier (liqueur created in 1880 by Alexandre Marnier-Lapostolle) orange slices, and honey. 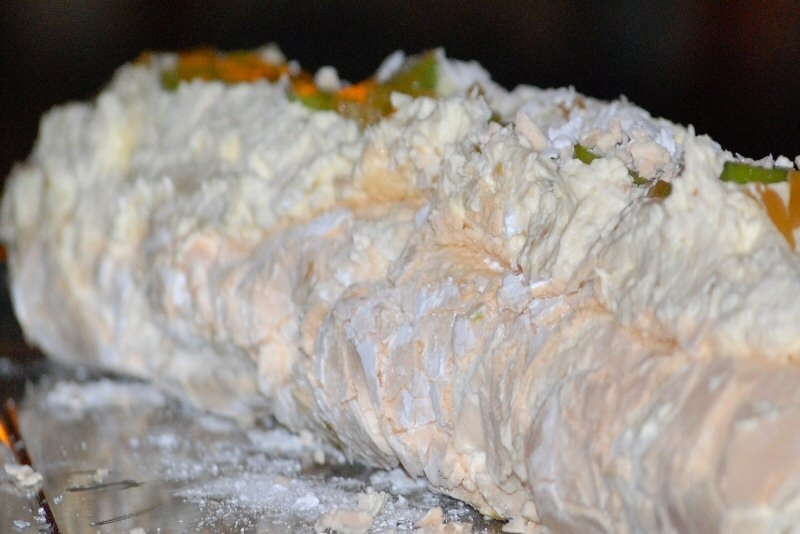 This is a must during the festive holidays, homemade soft sponge rolled with freshly whipped cream and fruit. 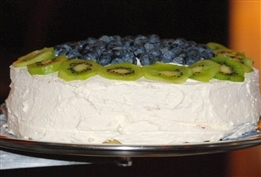 Light sponge laced with kiwi fruit and blackberries topped with fresh cream.